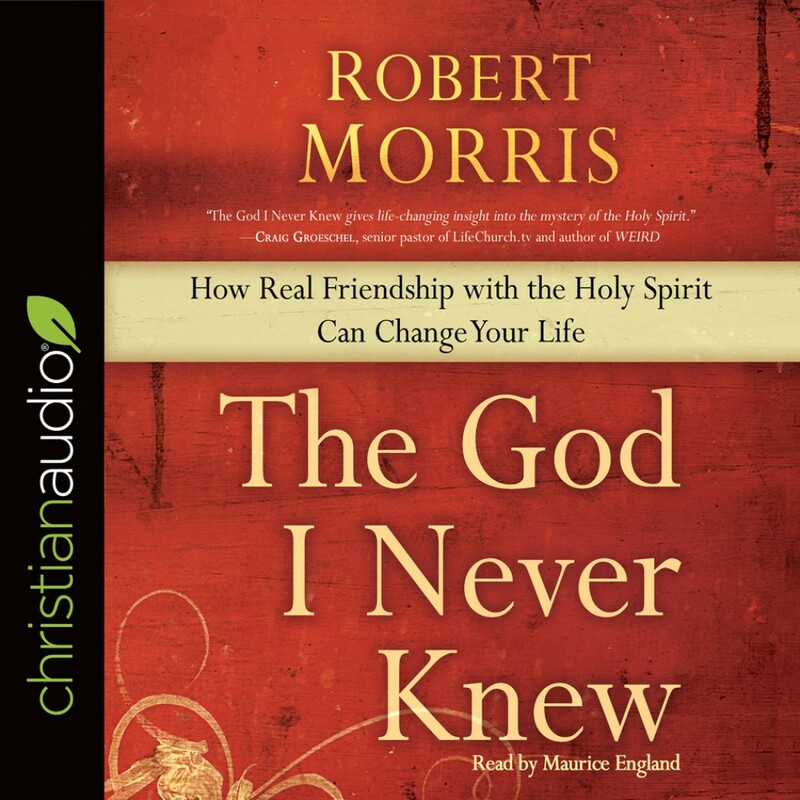 The God I Never Knew | Robert Morris | Audiobook Download - Christian audiobooks. Try us free. —Perry Noble, founding and senior pastor of NewSpring Church and author of Unleash!